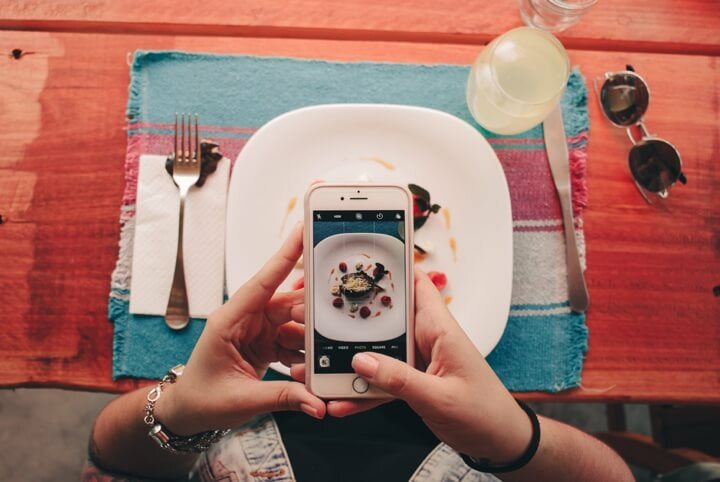 If you’re a restaurant or some other type of food or hospitality business, you may have considered working with foodie influencers to boost your brand. Why wouldn’t you? Influencers are an easy way to get your name out there, shout about your products and get more people visiting your restaurant or online store. If you’ve never worked with a foodie influencer before though, you may have some questions. You might not know what to expect, who to approach, or how to make the most out of this relationship. Luckily we’ve come up with 7 hot tips for anyone wanting to work with foodie influencers — read on to find out more. First things first, if you’ve approached — or been approached by — a foodie influencer to do some work, you need to set up some clear guidelines. You both need to know where you stand in this transaction. Any initial communication could result in you paying prices way higher than you originally expected for an Instagram post, or giving away food for free to a table of 8 that the influencer has brought along. Similarly, your influencer may expect a free meal or drinks at your restaurant and then get slammed with a £90 bill at the end of the evening. Make your plans clear from the very beginning. What are you both getting out of this transaction? Come to an agreement, and try to get this down in writing in an email so that you can easily refer to it. If you have to, create a mini ‘contract’. If they’re an experienced influencer, they’ll have some of their own ideas of their role and expectations. Make sure you take these on board and communicate your own clearly from the very beginning. How are your foodie influencers going to shout about your dishes if they don’t know what any of them are? Provide your influencer with a clear description of the food or product they’re going to be shouting about, so that they can get all of the little details right. You don’t want them confusing curly kale crisps with cavolo nero! Make a media kit for your restaurant or store including important information like menu or ingredients, useful links, contact numbers, opening hours and where to find you. You can include anything you think will be relevant for potential new customers. Aside from being fun to host and excellent marketing in its own right, an event is good for integrating with your local foodie community. Hospitality communities are great at supporting each other if you give them a chance. Of course, there’s always some friendly rivalry between restaurants, but independent business owners need to band together in these changing times of big chains and rising rental costs. Hosting an event or pop-up will introduce you to everyone, build up your support in the community, and make you more attractive to influencers (who can also blog or tweet about the event). If you’re using influencers or food bloggers to review your restaurant, then don’t be surprised by some of the things that they write. They are, after all, their own person. Human beings are individuals with their own opinions, and something you might have thought a foodie blogger would love, they end up slating as the element that let down the dish. Again, you need to set boundaries. If you’re paying for a positive post, then you shouldn’t expect harsh criticism of your food. But if you’ve invited someone along to eat at your cafe and give an honest review of the experience, then expect it to be honest. Some influencers are better to work with than others. Keep a track of what you liked and didn’t like about working with each one, so that you’re not surprised in the future. If you’re inviting foodie influencers to try your latest offerings at your restaurant, then research the people you’re inviting. For example, you don’t want to invite the biggest vegan foodie blogger in the city to your steak sandwich pop-up stand. Awkward. Pick the right influencers for you — is your influencer big on Instagram? Great if your food is super visual and your dishes are immaculately plated up. High-brow and fine-dining? 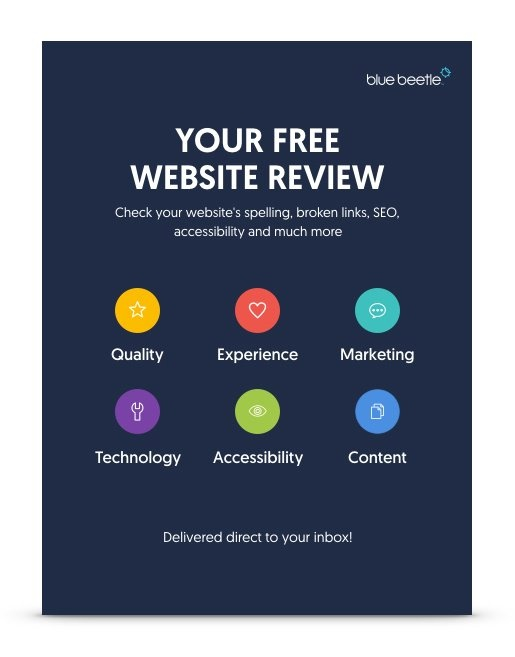 Check their blog posts and site to ensure you’re hitting the right target audience. Research your influencers: what does their following look like? What’s the size of their audience? What’s their demographic? These need to match up with your preferences. At the end of the day, this is a strategy for lead generation and conversions, so you need to be logical. It’s nice to be able to give something back to your new foodie friend. If you’ve arranged for a blogger to write about you, why not offer them extra incentive to pop those links in with affiliate marketing? This is a great option if your products can be purchased online — perhaps you’ve just set up a a new online food store, or you’ve bought an existing online business for sale selling foodie products. You can set up an affiliate link scheme where influencers can work on commission; they’ll earn a percentage of your sales when they link to one of your products in their blog. This benefits you, because you’re getting more visitors clicking through to your site and buying products or a stay at your hotel. And it benefits influencers because they can easily make some money from their post. Remember to follow up and monitor how your influencer’s posts are doing. You need to see what people are saying about your restaurant, cafe or hotel. You also need to engage with comments and mentions. If it’s positive, then that’s awesome. Say thank you, tell them your opening hours, sent them a link to your menu or where they can buy your products if you’re a store or sell food products. If you’re seeing any negative comments, then make sure you address them, and quickly. Thank the writer for their feedback and get to the route of their problem with you. If it’s something like a bad experience at your restaurant, then apologise and tell. There are certain things that are good to say in these situations, and some things to avoid. You don’t want to be inflammatory. On the other hand, if you’re being trolled or someone’s just stating that they don’t like the look of your dishes, don’t get offended. Not everyone is going to like your food, and you can’t please everyone. These are our hottest tips for anyone wanting to work with foodie influencers. Be prepared: do some research and state your expectations early on. If you do it properly, collaborating with food bloggers and influencers can be extremely beneficial for your business. 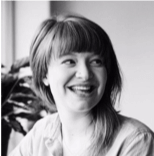 Victoria Greene is a freelance writer, branding consultant and foodie. She is passionate about using her experience to help store owners and entrepreneurs succeed. For all the latest on developments in ecommerce, marketing, and design, check out her blog, VictoriaEcommerce.